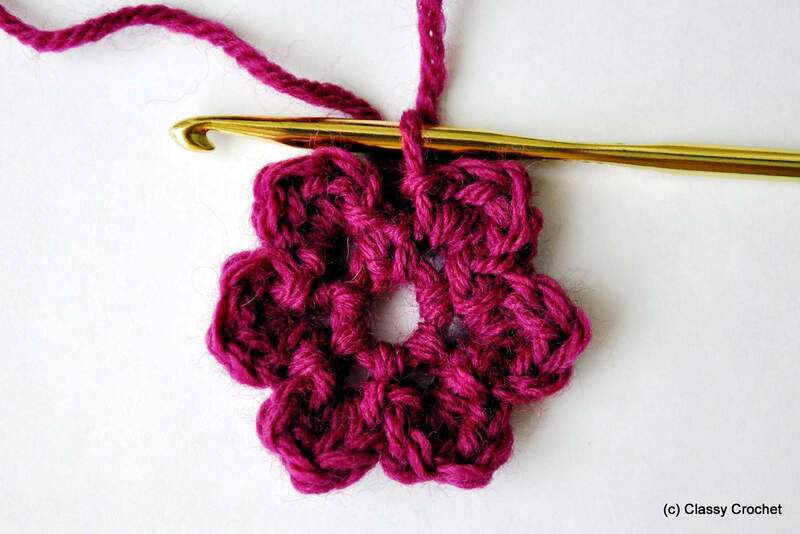 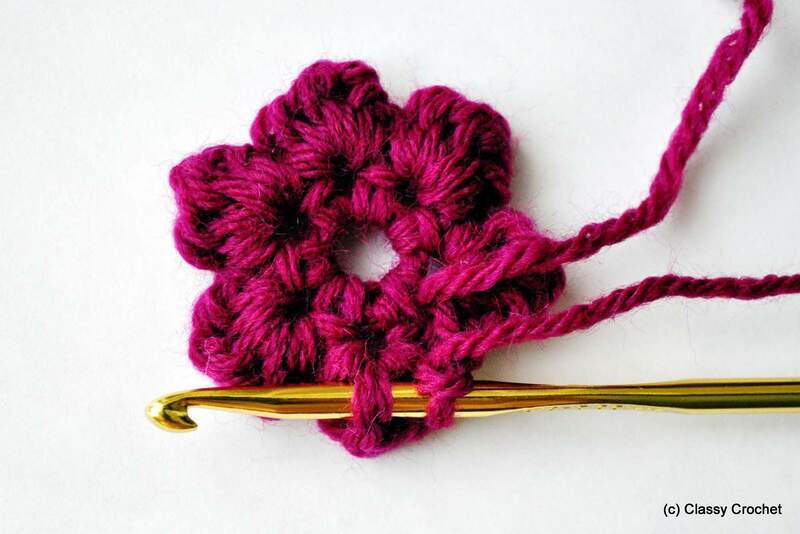 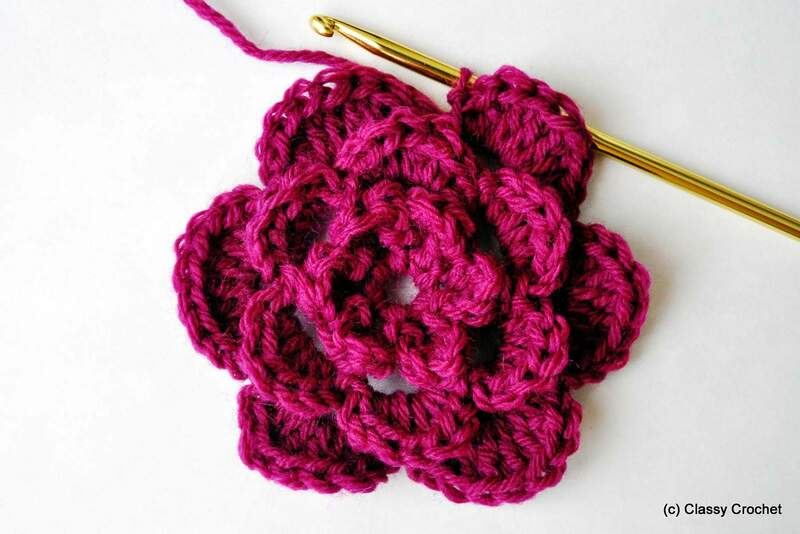 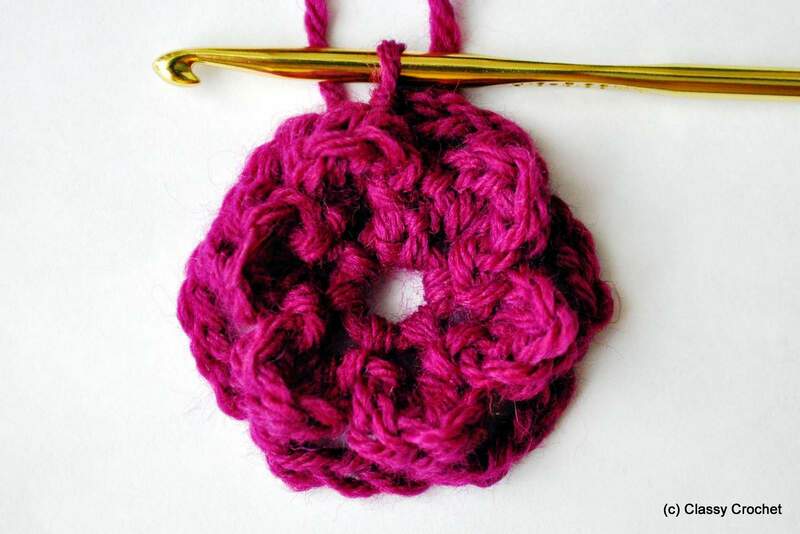 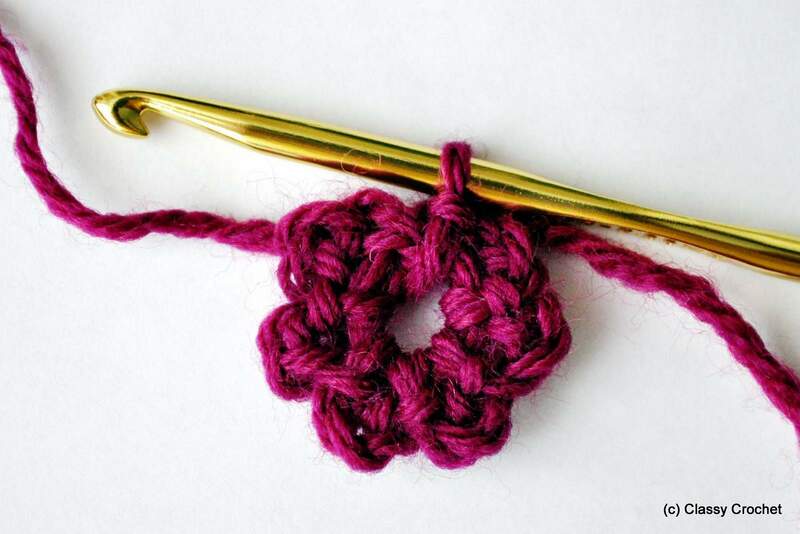 This is a beautiful crochet flower that looks quite easy to make, thank you so much for sharing. 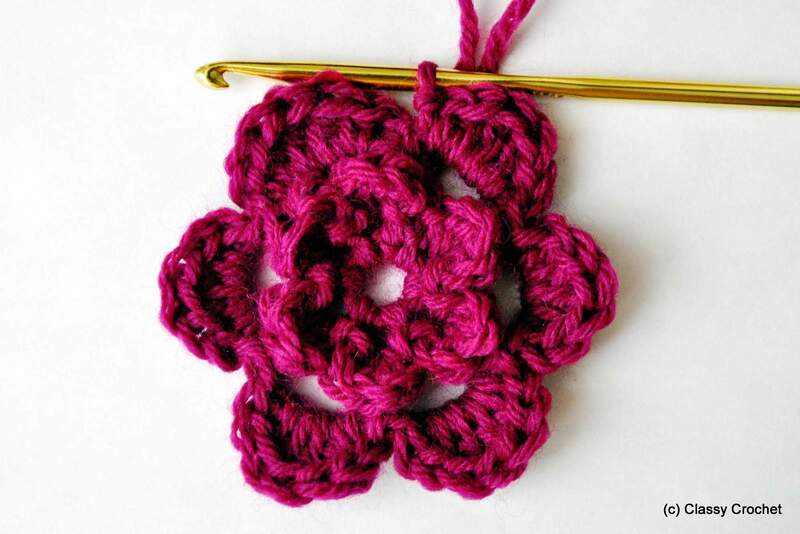 It would look great on a girls beanie hat or scarf, love this color too! 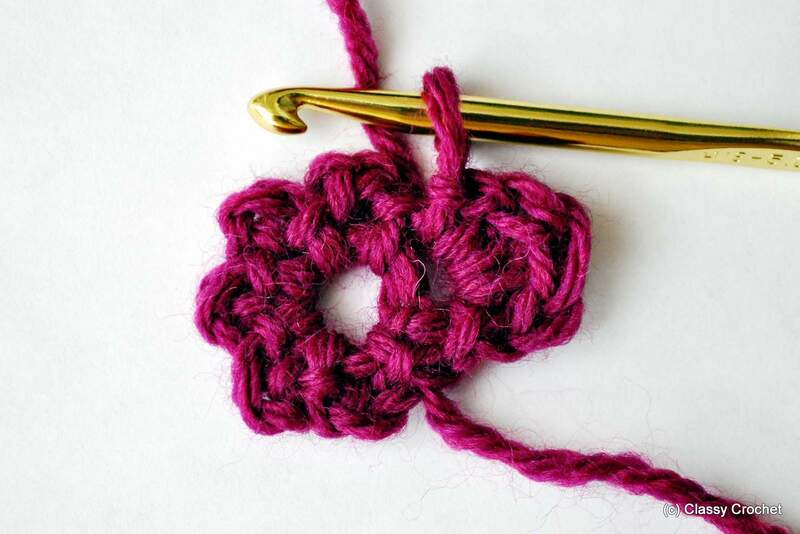 This is just what I was looking for it’s perfect for my current project.